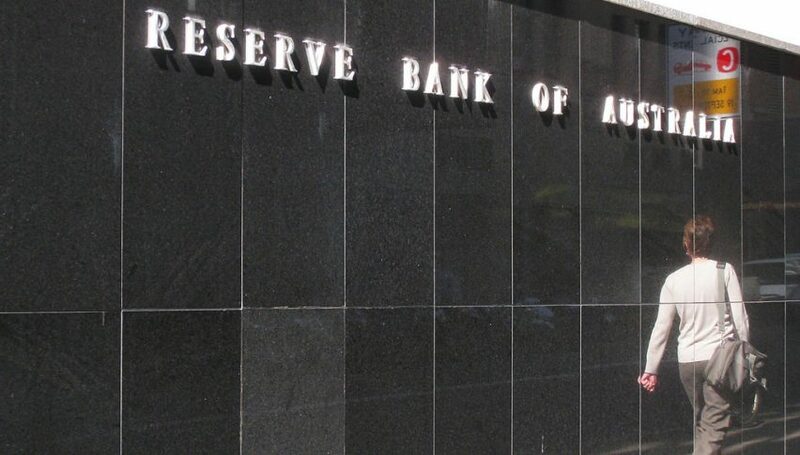 The RBA were out today with the Financial Stability Report and overall they have highlighted a number of risks to the Aussie economy, predominantly related to property. 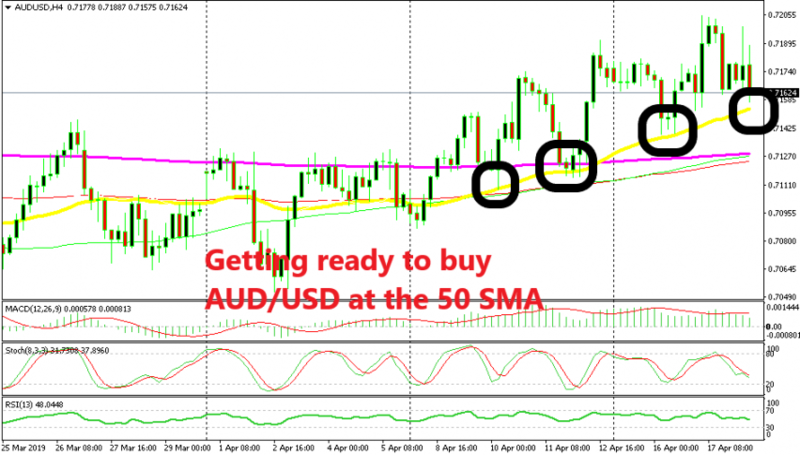 The AUD/USD is basically unchanged on the session and has responded in any major fashion just yet. Housing risks seem to be under control and are still higher than what they were in 2012. There is risk of more downside in house prices in certain areas. New loans are of higher quality due to tighter lending standards. Overall, it seems the RBA is pretty confident in some of the key risks and how they relate to banks. Property has been a touchy subject recently given how important it is to the Australian economy and the fact that prices are falling sharply. 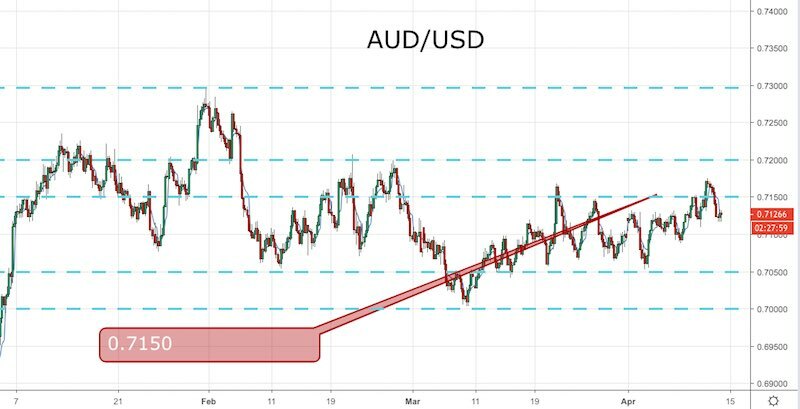 As mentioned, the AUD/USD hasn’t moved much today and yesterday closed lower, basically on the back of some USD strength throughout the European session. Resistance at 0.7150 is still holding very strong at the moment, and fundamentally I feel that price is really going to struggle to break higher anytime soon. The USD is so strong at the moment comparatively and the commodity currencies have really fallen away.